If you are feeling irritable and sad there is a good chance it could be related to menopause. However, the previously listed symptoms are not linked only to menopause. There are a number of conditions that can cause you to feel irritable. Tell your doctor how you are feeling. He or she can make sure a more serious condition is not causing your emotions. How Can I Cope With Emotional Changes? Although depression is not caused by menopause, some women do exhibit the symptoms of depression during this time. If you are feeling increasingly unable to cope, see your doctor. He or she may be able to recommend medicine, such as antidepressants or therapy that can get you through this rough time. While there is growing evidence to suggest that hormone therapy (HT) can relieve emotional symptoms, HT alone is not effective in treating more severe depression. Antidepressant drug therapy and/or psychotherapy may be necessary. I Have a Hard Time Concentrating and I'm Forgetful. Is This Normal? Unfortunately, difficulty concentrating and minor memory problems are a normal part of menopause. 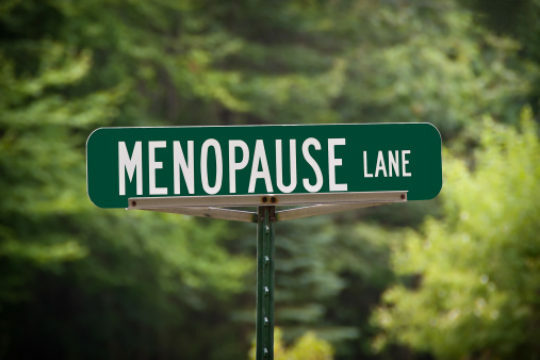 Doctors don't understand why memory changes occur with menopause and there are currently no treatments available to relieve these symptoms. If you are having memory problems, talk to your doctor. He or she can at least provide some reassurance.